The Land of Miu series is changing, as announced in my post “Cat’s Eyes” to be Renamed. Yet it’s more than just the first book to be renamed and republished … and it’s all very exciting. Regardless of my statement, “The cover for this book will remain the same…”, I have once again changed my mind and there will be a new cover too. It is in the process of being designed by a third party and I simply cannot wait to receive it and start promoting it to the world! That will happen by the end of next week, I think. Besides the above, books two and three will also undergo a radical change. 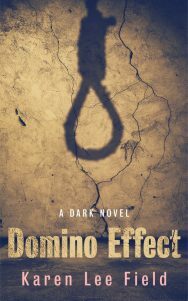 Both books have received new titles and I will commission new covers for them as well, once the first cover has been finalised. The Land of Miu (Book 1), previously published with the name “Cat’s Eyes”, the second edition will be released on 25 November 2011. The King’s Riddle (Book 2) will be released on 25 January 2012. 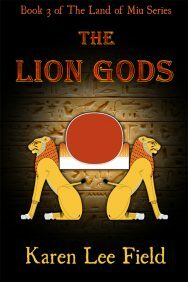 The Lion Gods (Book 3) will be released in late 2012 or early 2013.